With more than 20 years experience delivering advanced form and document software solutions to IBM users, Eclipse understands that IBM users expect the same reliability, performance, service and features delivered by IBM. IBM led the enterprise computer industry early on by delivering unmatched, lights-out reliability. IBM servers ran effortlessly and flawlessly. Our founder started his career serving IBM midrange customers and it became instantly clear that IBM clients expect the best service and the best technology. Our founders utilized this understanding to create world-class products that are still in use today. In 2011, Eclipse founders began shipping a new software solution, iForMagine, powered by DocOrigin. Based on open standards and free of legacy shortcomings, iForMagine includes robust migration features that make form conversions from older legacy solutions easy – using your existing data. We are confident we can exceed the reliability, performance and features of your current solution. Please continue reading about iForMagine and learn why clients like McKesson Medical Surgical, TransMontaigne, IBI and many others have migrated to iForMagine. iForMagine server automates document output processes by executing several agents that perform individual tasks, as shown above. 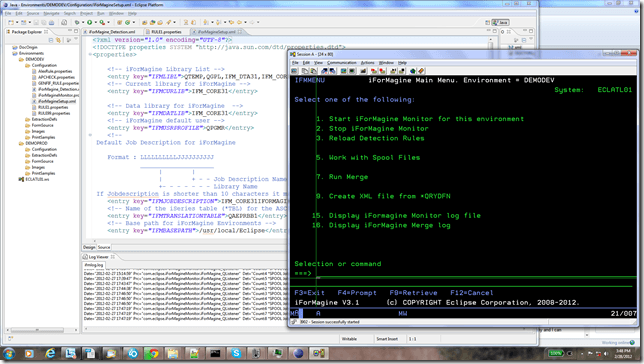 iForMagine is installed on the IBM i system and includes the DocOrigin GUI Designer. All user configurations for iForMagine are performed natively on your IBM system. The GUI Designer has been enhanced so that all document based logic is now controlled in the designer. Through the iForMagine menu on the IBM i, you control the iForMagine subsystem and the iForMagine processes. iForMagine includes the popular Eclipse IDE for the development of form templates and extraction definitions, as well as to perform all setup and configuration tasks. This is your central workbench and from here, configuration files and templates are deployed to the IBM i. 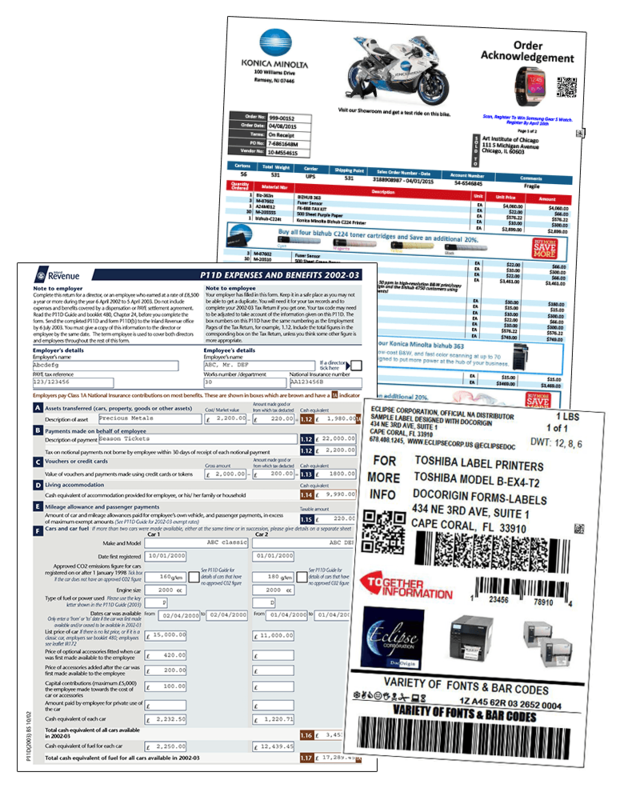 With our advanced design software, your team can create simple or complex forms, documents, contracts, and labels. One solution for all your busines documents. Works with all business software and data. In a global, competitive business environment, documents must be created and delivered worldwide. Documents must meet the legal and technical requirements for the locale they are delivered to. 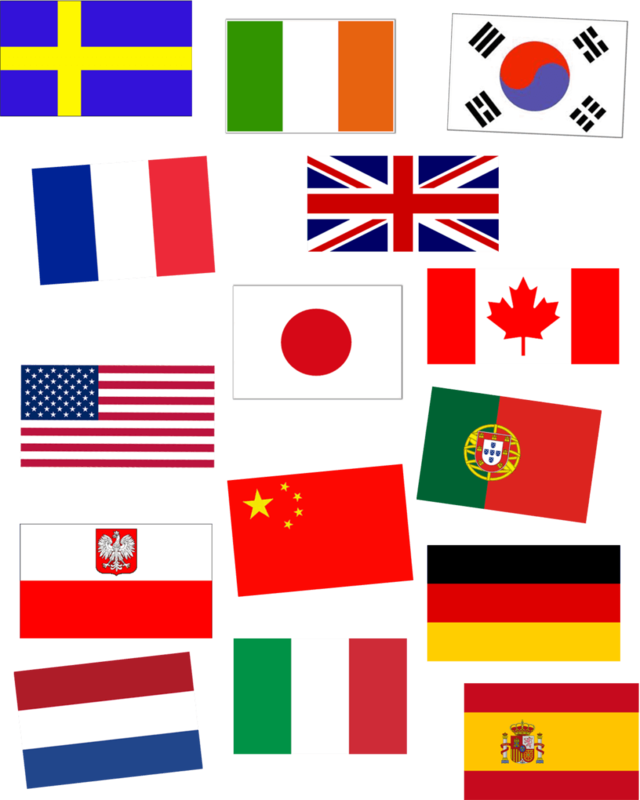 A global corporation managing multiple businesses and operating in multiple languages can have hundreds of requirements for a single document. For effective communication, documents should be tailored to the recipients and presented to them in their native languages in an intuitive view. iForMagine supports the needs of organizations around the globe. 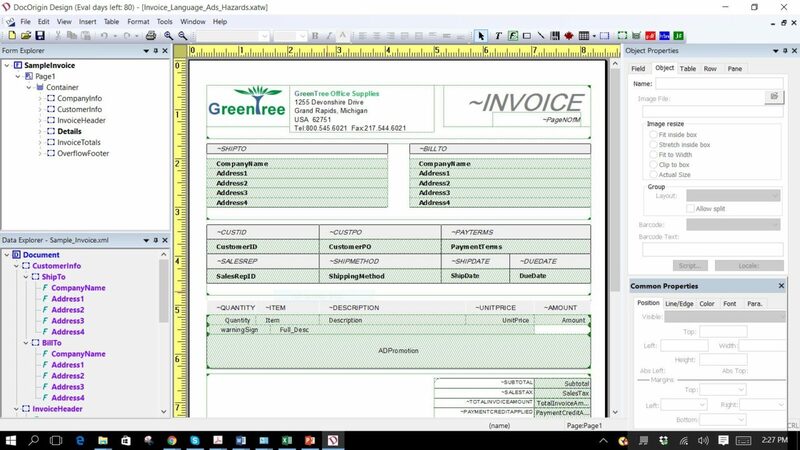 You can design forms and documents utilizing data from any Line of Business Software (LOB) to generate documents in English, French, German, Swedish, Spanish, Italian, Finnish, Norwegian, Danish, Portuguese, Czech, Polish, Hungarian, Russian, Simplified Chinese, Traditional Chinese, Korean, and Japanese. Download our Solution Brief to learn more about DocOrigin, and how we can help your company save time, resources and money! Transmontaigne Senior Programmer Jon Griffith discusses his company’s decision to use automated document generation solutions provided by Eclipse Corp.